Barbara Hageman trained in classical painting and drawing techniques at the Lyme Academy College of Fine Arts, in Old Lyme, Connecticut. In addition, Barbara holds both Bachelor and Master of Arts degrees from the University of Connecticut. At Lyme she studied with Jerry Weiss, Peter Zallinger, Diane Aeschiliman, Nancy Gladwell, Susan Stephenson, and the late Dean Kelleher. LACFA is an NASAD, NEASC-accredited, classical art college (www.lymeacademy.edu ). From the beginning of her studies, she learned the “en plein aire” tradition of the American Impressionists who summered in Old Lyme at the Florence Griswold residence-now-museum. Barbara is a member of the Guild of Harwich Artists and shows at the Guild’s art gallery in Harwich Port at 551 Route 28 (Main Street), Harwich Port, MA. In 2001 Barbara organized a maritime artists workshop for the Cape Cod Museum of Art with artists Joe McGurl and John Stobart. 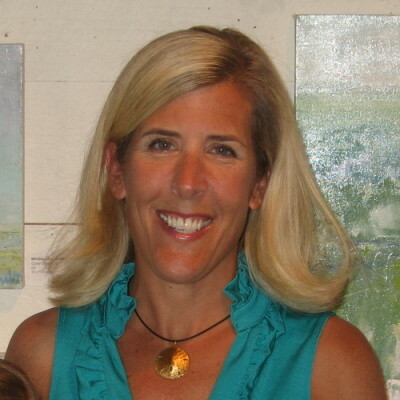 She served as a high school student mentor for the Cape Cod Museum of Art’s “School to Careers” program in 2005. Barbara’s work has been exhibited at The Cape Cod Museum of Art in Dennis, The Creative Arts Center, Chatham, MA and The Cape Cod Five Cents Savings Bank Operations Center, and The Florence Griswold Museum and Maple and Main Gallery in Chester. Her complete range of landscapes, figure, portrait and still-life works can be seen at her website: www.barbarahageman.com where you can also find out her current exhibition schedule. I strive as a painter not to capture a subject but to translate it to watercolor, a process unique in it’s demands. I think in watercolor. My hope for every painting is that two things happen: That it turn out exactly as planned and to surprise me. For me this is the joyous journey of an artist – realizing the reward attained through miles on the brush and learning something new with each attempt. This is why my paintings are varied and range in subject matter from street musicians to flowers, from fishing boats to New York City watertowers. I look for combinations of detail and fluidity, contrasts of color and light and, if I’m lucky, a moment in time that happened just that once. I am primarily self-taught as a painter, arriving at and returning to watercolor after years of other creative pursuits including pottery, graphic design, fiber arts and photography. All of those disciplines and skills contribute to the toolbox I use. I graduated from the University of Pittsburgh with a degree in Early Childhood Education and today even that is useful as I organize and teach my process in workshops. I am a Signature member of the Transparent Watercolor Society of America, the New England Watercolor Society, the Pennsylvania Watercolor Society and Master Artist member of the Cape Cod Art Association. I have won numerous awards at the national and local level and am represented by Gallery Antonia in Chatham, MA. 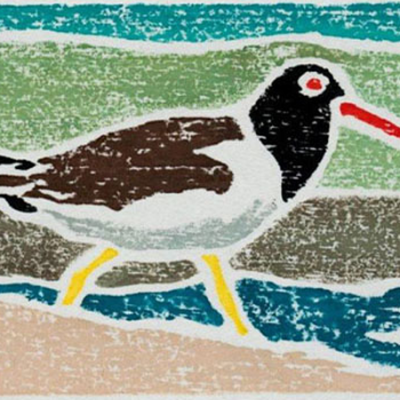 Kenneth is represented by Larkin Gallery, Inc. in Provincetown and Post Office Gallery in North Truro Village. He will be exhibiting new works in August and September at both venues. Hawkey’s representational approach to painting makes familiar and even unfamiliar places accessible, comfortable and allows the viewer to easily relate to the work. 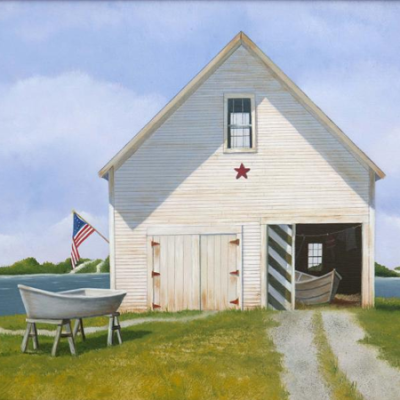 He is most noted for his informed paintings of historic places and of architectural and natural sites on Cape Cod and throughout the Northeast. New work is being developed with a more subjective perspective. He is the recipient of a 2010 LCC Massachusetts Cultural Council Grant for his exhibit and book “A Journey Through Beach Point” and won a second Massachusetts Cultural Council award for his exhibit of paintings and book titled “Heritage Preserved.” He has taught painting and color theory classes, has worked as a theatrical scenic designer, book designer, graphic artist and garden designer, but has concentrated on painting and exhibiting throughout his life, which is now his sole objective. 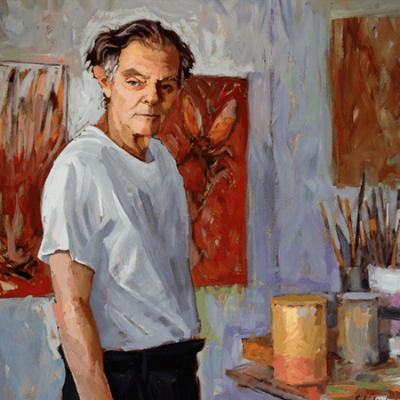 He has also participated in exhibits and events from Provincetown to Falmouth. I have a studio in Barnstable Village where I make pottery for wholesale, retail and custom venues. My work is both functional and sculptural and is made using both hand building techniques and the potters wheel. I work in white earthenware and produce contemporary pieces inspired by the nature of Cape Cod. My work is for sale from my studio, on line and through shops, galleries and craft shows. Beach theme weddings are a speciality with cake toppers, favors and table decor. I am a painter who is inspired by my natural surroundings. Of particular interest is the dramatic colors that pop up so quickly in the New England landscape. My love of Cape Cod and the ocean is at the heart of my work. AMY HELLER is an award-winning photographer and her photos have been exhibited and published internationally. 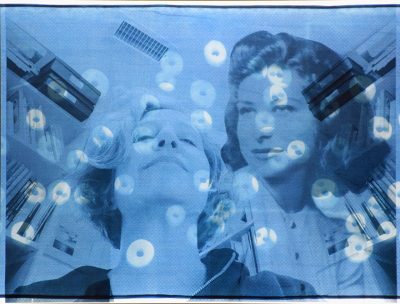 She received her MFA in Photography from The George Washington University in Washington, DC and a BFA in Studio Art/Design from Hampshire College in Amherst, MA. Amy is a freelance Photo Editor/Researcher and has worked for Microsoft, The Discovery Channel, The Washington Post, National Geographic and U.S. News & World Report. As a curator, she has worked on many exhibitions, most notably a permanent exhibit, “Unforgettable Photos” (a century of award-winning photos), at the Newseum in Washington, DC. Prior to her photographic work, she was an Exhibit Specialist at The National Gallery of Art, Smithsonian Institution and The Library of Congress. Amy and her husband reside on Cape Cod. I’m a poet and psychologist, B.A. English, Ph.D. clinical psychology. Was in private practice for many years, and an adjunct faculty member in the Doctoral Program of the Department of Professional Psychology at Antioch New England Graduate School. Founded and host the Cape Cod Poetry Group Poetry & Music Series, administrate Barry Hellman’s Cape Cod Poetry Group on Facebook- which covers poetry, art, music, and theater events and information- conduct poetry critique groups, and lead workshops on the art and craft of poetry and open mic reading skills. Past Workshop titles: Writing Poems About Family, Friends, Lovers, and Others; Writing Poems About Fathers; The Relationship Between Poetry and Psychotherapy; Writing, Revising, and Delivering Poems, The High-Impact Poem. My chapbook of 26 poems, The King Of Newark, was published in 2012 by Finishing Line Press,and is available on amazon.com. Poems have appeared in Writers’ Journal, Five Hundred Tuesdays, The Aurorean, Cape Cod’s Literary Voice, World of Water/World of Sand, Poetica, PrimeTime, Ballard Street Poetry Journal, Still Crazy Literary Magazine, Muddy River, Comstock Review, Cape Cod Poetry Review, Ibbetson Street, Poetry Super Highway, Massachusetts Poetry Festival, Harbor Stage Company Playbill, and Poetry On The Bus and other broadsides. 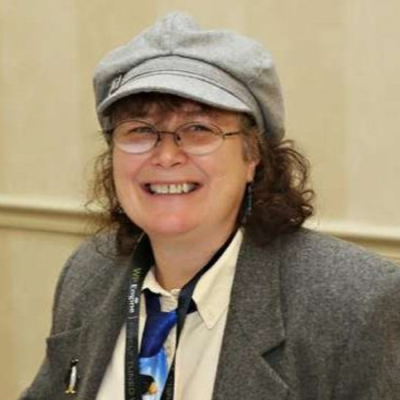 Have won a number of poetry contests and awards, been a featured poet and workshop leader at various on and off-Cape venues, and am a member of several writing groups on the outer-Cape. 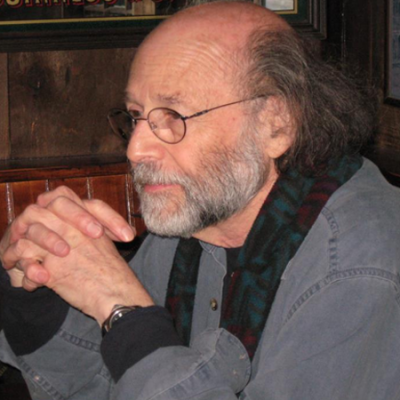 Barry Hellman is a clinical psychologist whose poems have appeared in literary journals, anthologies, broadsides, playbills, and The King of Newark, published by Finishing Line Press. He is the founder of the Cape Cod Poetry Group, curates and hosts its Poetry & Music Series, leads workshops on the art, craft, and performance of poetry, publishes a CCPG page on Facebook and a CCPG page on CapeWomenOnline, and is an advisor to WCAI’s ‘Poetry Sunday’. Previously Barry co-curated and co-hosted the Poets Corner Poetry & Music Open Mic at the Cultural Center of Cape Cod, hosted poetry, music, poetry workshop events at the Chapel In The Pines in Eastham, and founded and led a Writers Group at the Wellfleet Library. Born in Brooklyn, New York, 1933. Studied with Hans Hofmann in New York and Provincetown, MA. and at Brooklyn College, where he is Professor Emeritus,.with Ad Reinhardt and Kurt Seligmann. He is married to Selina Trieff. They have lived and worked in New York City and Martha’s Vineyard MA. They are currently living in Wellfleet, MA. Paula hails from the western part of the Commonwealth, but has had her feet firmly planted in the sands of Cape Cod since the late-80â€™s. Her positive attitude, work ethic and dedication have combined to help her succeed in her businessâ€”Penguin Digital Design, located for the past 7 years on Main Street in Hyannis. Paula has the ability to listen to her customers and deliver a product tailored specifically to their business or organizational needs, which is the key to her success. Before becoming Chief Penguin and hatching Penguin Digital Design, Paula served as Executive Producer for CapeCod.com, Director of Operations for TTLC, and VP of Creative and Integrative Services at CommuniCom. She has 18 years of progressive experience in graphic web design, database development, web site production, and project management. She also has many years of experience training non-technical persons on how to interface with technology. Paula is an expert on personal networking and serves the Cape Cod community by volunteering with the following groups: Cape Cod Technology Council: current President, and long time member Cape Cod Workforce Investment Board: member Cape Cod Makers Board member ABWA: member and past president Community Leadership Institute Alumni She likes to challenge herself, and recently rode the 62-mile Last Gasp Bike Race from Sandwich to Provincetown. In addition to the above, Paula is a semi-professional photographer, and is interested in all things natural. Paula lives in Marstons Mills with her husband David, and their three dogs: Jettie, Nantucket and Wellfleet. Tuscany: A Journey for the Senses LLC is a arts education company that I started in 2009. As the name suggests, most of the art workshops were held in Tuscany, at first. Now I have expanded the geographical location in Italy to include Umbria, Piedmont and Milan. We have even planned trips to France, and are thinking of other European countries, too. Workshops have focused on plein art painting, sculpture, food, wine and music. Since 1999 I have lived full-time on Cape Cod , dividing my time between my studio art and writing (which cannot be separated), and time spent absorbing Cape Cod’s great wonders: waters and woods, creatures and skies, weather and seasons. I also savor my Orleans career as a myofascial therapist. The rest of my life is filled by my children and grandchildren, an old soul red dog called Grey, the sacred gifts that enrich each day and many treasured friends. Three years have passed since I resumed painting following a hiatus of nearly 20 years. Two years ago I spent the month of February in a cottage overlooking Penobscot Bay in Northport, Maine. It was a personal retreat, designed with the intent of discovering whether I was going to resume painting in earnest or just give it up. I am now painting in earnest. For that I am most grateful. This year, again in the winter, I am making another personal art retreat, this time in Provincetown. Art Style In childhood Patricia developed a keen appreciation for the beauty and peace in nature, which she now tries to capture in her watercolor paintings. For each piece much preliminary work is involved. First, many hours are spent photographing scenes with interesting lighting and good composition. She then begins her drawing, which is like a sort of skeleton in that everything is accurately there that she wants to be in the finished painting. Each color is mixed with much care so that it is clean, works well with the rest of the palette, and is a planned decision. Her art style is representational or realistic. Art Education Pat’s education has been art-related whenever possible. 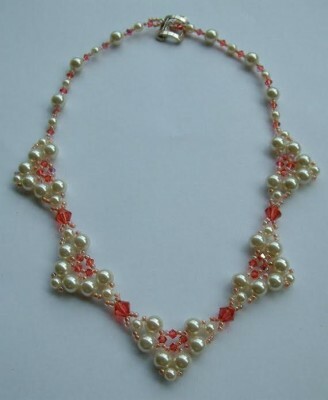 During her senior year in boarding school, she was allowed to develop some creative skills. For her independent study she worked from photographs and drew pencil portraits, attempting to show the unique character in each face. Pat took art classes at Hollins College in Virginia and was encouraged when she won a first prize for a drawing in a Roanoke College art show. Back in Boston, she furthered her education at The Museum of Fine Arts and The Art Institute of Boston. She graduated from New England School of Art & Design with a special interest in illustration and design. Art Experience For about five years Pat worked in the commercial art world mainly as a mechanical artist. She was able to do some illustration work, the most challenging of which was a magazine cover. The companies for which she worked included a graphic design/magazine company, the communications department of an engineering firm, the advertising department of Jordan Marsh Company, and a fashion advertising company. Soon after Pat moved to the Cape she began watercolor painting in 1990. She has taken workshops with several well-known watercolorists but has mainly studied with Christie Velesig for eight years. Pat became a signature member of the Orleans Art Association in 1990 – 1993, volunteering as the Membership Chairman and winning first prize in the Spring Show, both for two consecutive years. 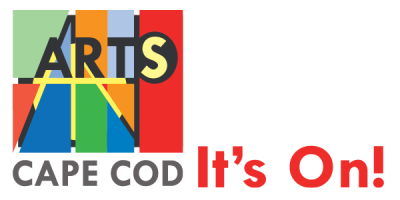 She has been a signature member of The Cape Cod Art Association and the Creative Arts Center in Chatham from approximately 1999 to 2016. 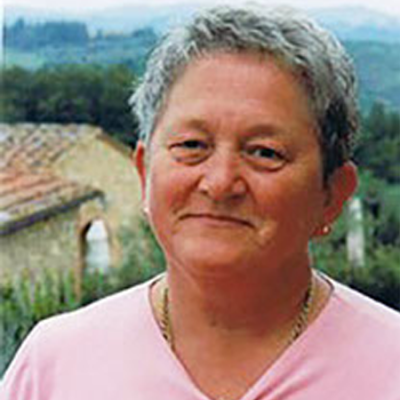 Pat was an original member of “21 in Truro” – a group of well-known, women artists from 1999 to 2001. 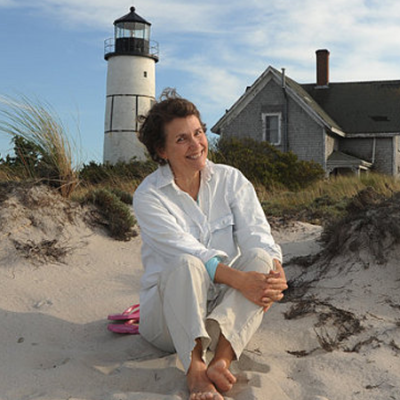 She has exhibited in numerous galleries, been in four national shows, and given three one-woman shows in The Old Selectman’s Building in Barnstable from 2003 to 2007. From 2007 until recently, 2015, Patricia has had her own small gallery in a cottage with her paintings, giclee prints, and cards. Pat does paint commission work for people in the same price range as her gallery paintings. Oftentimes people have an idea of what they would like to see in a painting but can’t find it in a gallery. It may be something in their mind or a specific photograph. Or perhaps you might like a painting of your house, your boat, or your pet. So please let me know if I can be of service. There is a place on my contact page where you can upload and send me information. References are available upon request. I paint traditional, realistic, rural New England in oils. I show my work in a variety of galleries. I am a Copley Artist, a Master Artist at the Cape Cod Art Association and in the permanent collections of the Cape Cod Museum of Art and Cahoon Museum of American Art. Born in St. Louis, Mo, Jean Hynes’ was raised in a small suburb of St Louis, where she completed her formal education . Hynes recognized her call to be an artist early in her childhood , at the age of 13 she started oil painting. Always during her childhood , her passion was drawing and art. With this wonderful gift she received from God, she seems to be able to capture the personality of the animals she paints. 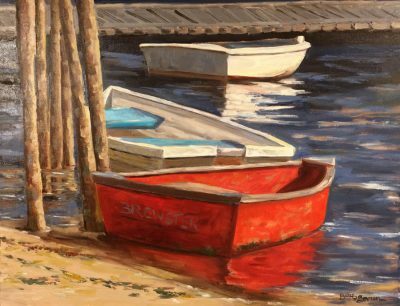 Although she works in watercolor, sculpting and other mediums, oil has remained her passion. Hynes’ manages to capture the very essence of the animals personality in her paintings , bringing them alive on the canvas. Thus, giving us a very close and personal look into the animals soul and showing off the innocent playfulness in their hearts. 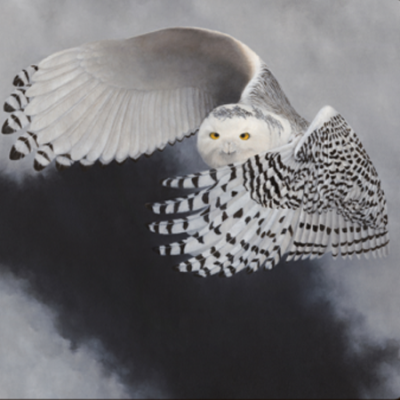 Hynes’ has made her main focus endangered species, in the hope that her paintings will help in the task of raising needed funds to save the many endangered species. Hynes’ say of her own development as an artist, that while her early work could be considered primitive, her style has developed into a sophisticated awareness of the composition.